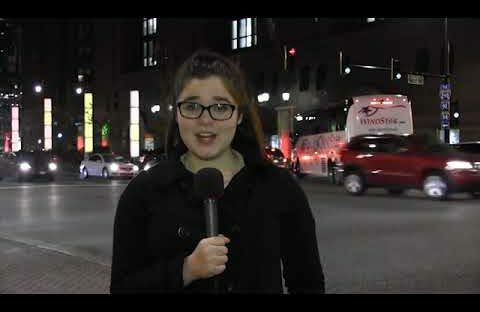 This week on CPTV: The Hunger Strike Music festival sounds off at the Courthouse, the National Honors Society unites student groups to provide gifts to area children, and the girls’ basketball team is off to a pretty impressive start. This week on CPTV: E-learning days are starting to pop up in area schools, 2014 CP grad Kara Biernat is in South Korea reporting on the Olympics, and the wrestling team prepares for the upcoming state tournament. 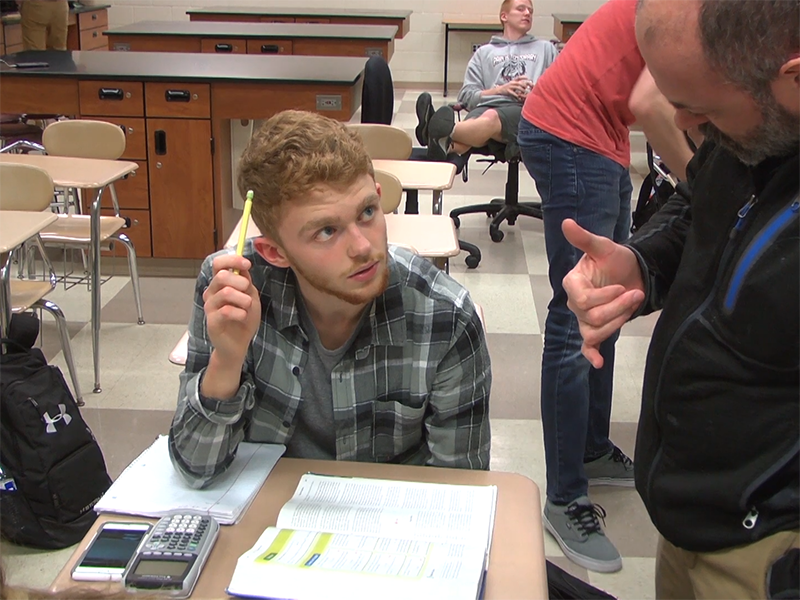 This week on CPTV: CPHS History Teachers give opinions on growing threats from North Korea, a recent survey ignites discussion about CPHS food options, and the Swim and Dive Teams travel to Highland to take on the Trojans. This week on CPTV……we learn how to make our own Shamrock Shake at home…and the basketball team ends their season losing to Merrillville. 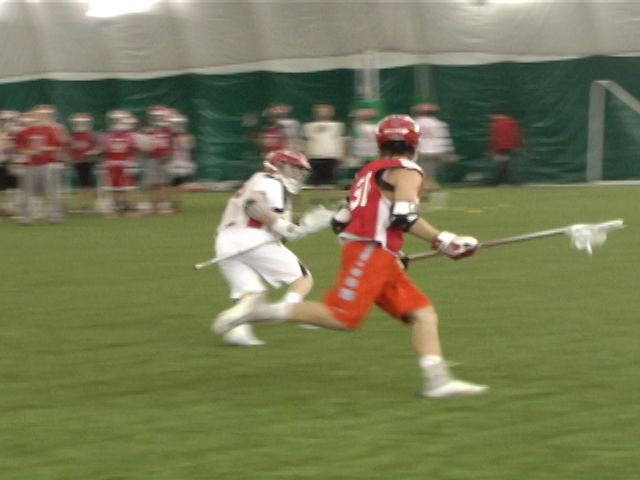 This week on CPTV: The city of Crown Point makes preparations for a new off the square attraction site, Peyton Belcher brings us coverage and reaction of the presidential inauguration and we’ll get you caught up on all things CP sports as all winter sports teams were in action over the weekend. This week on CPTV: the Crown Point Alumni association hosts their first ever “breakfast with a princess,” Radio and TV students explore career and college opportunities in Chicago, and the boys and girls basketball teams have both gotten their seasons off to fast starts. This week on on CPTV: a new CPHS student group helps build the Field of Dreams in Gary, Indiana, CPTV reporter Hannah Morgan gives us her perspective on the new Star Wars’ monopoly game slip-up, and a busy weekend of CP sports includes the wrestling team’s 14th consecutive sectional championship. 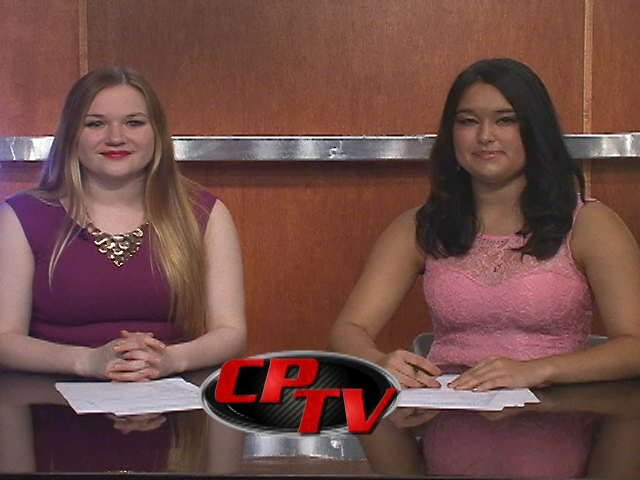 This week on CPTV: CPHS announces C-Note raffle winners for the 2014-2015 school year, Nick Sansone puts a wrap on Nick’s Flix at CPTV, and we get one last bit of advice from upper classmen. This week on CPTV: Nick Sansone reviews the newly released thriller, Focus, Zim, Soup & Bone now broadcast weekly on CPTV Media’s new podcast station, and the boys basketball team celebrates their seniors during their regular season finale versus Lowell.